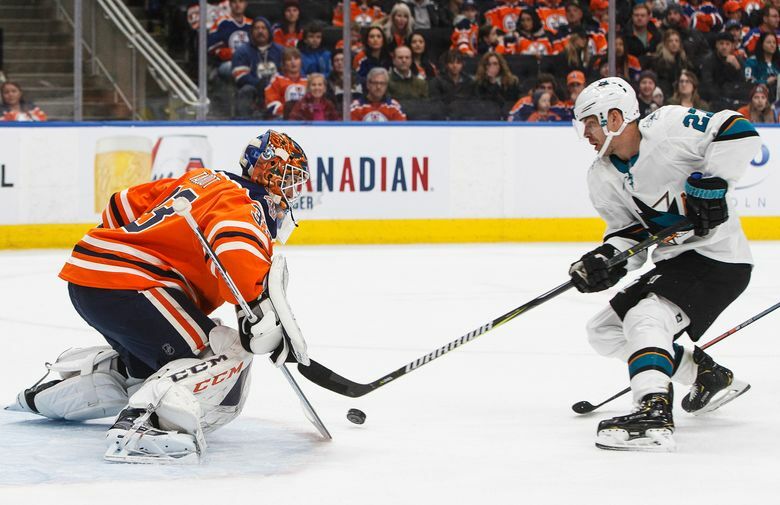 EDMONTON, Alberta (AP) — The San Jose Sharks have been getting contributions from just about everyone during their five-game winning streak. On Saturday night, it was Kevin Labanc’s turn. 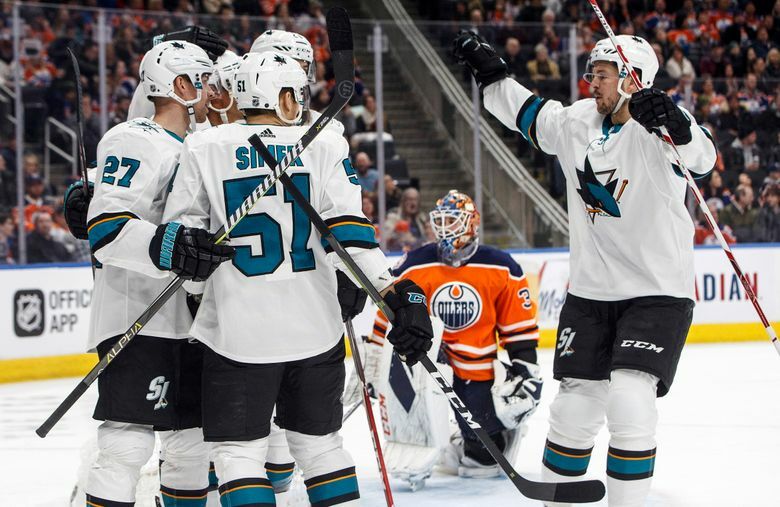 The 23-year-old recorded his first career hat trick as the Sharks beat the Edmonton Oilers 5-2. “I have to show that I’m doing everything I can to be here and to make myself better and make this team better as well,” Labanc said. “We’re trying to improve ourselves in the standings. We have a great team here and we have to keep this rolling. Evander Kane and Tomas Hertl also scored for San Jose, and Aaron Dell stopped 21 shots. “When mentally we want to engage, and do it the right way, we’ve eliminated a lot of odd-man rushes and on top of it our goalie has been playing really solid,” Sharks captain Joe Pavelski said. 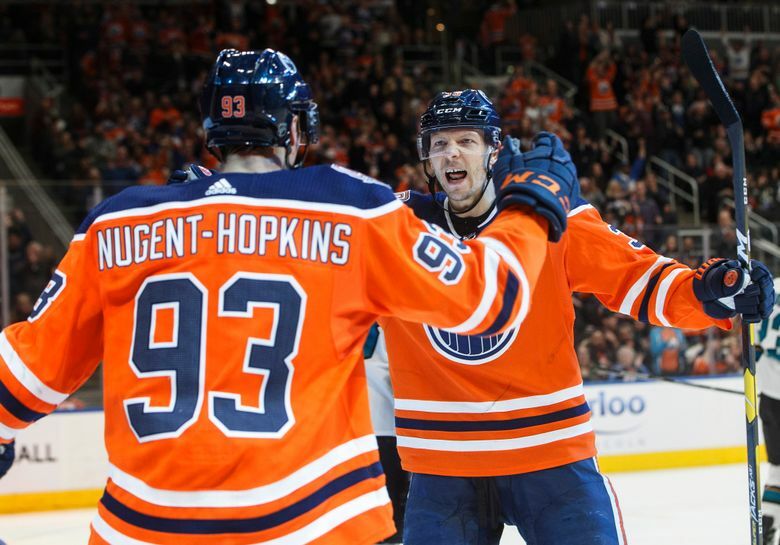 Ryan Nugent-Hopkins and Zack Kassian scored for the Oilers, who have lost seven of eight. Edmonton has also lost five straight at home and is 2-11-0 in its last 13 games at Rogers Place. “We can’t play this way and actually expect to win hockey games, not at this time of year. Quite frankly, not ever. Maybe in an exhibition game,” Oilers coach Ken Hitchcock said. 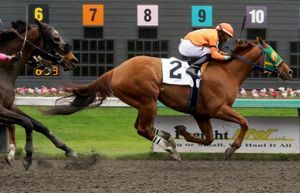 “This, for players, has to be really unacceptable. 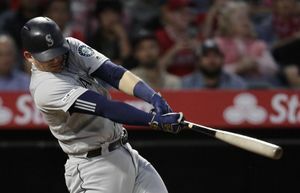 To play that way, with so much at stake, to be able to move with two or three points of eighth place and play this way, it can’t be acceptable. 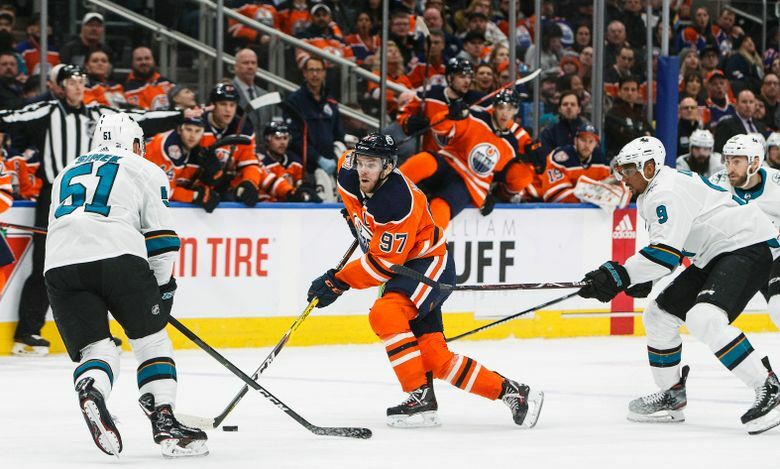 The Sharks got a break on the first goal of the game midway through the first period when Labanc’s shot caromed off of defender Kevin Gravel and past Oilers goalie Cam Talbot. San Jose added to its lead a couple of minutes later when Kane was left all alone on his path to the front of the net. He easily scored his 24th goal of the season. The Sharks made it 3-0 on the power play six minutes into the middle period when Labanc rifled a shot top corner. The Oilers finally got one past Dell when Nugent-Hopkins notched a power-play goal 12 minutes into the second. Labanc recorded his third goal of the game and ninth of the season early in the third period, beating Talbot with a quick wrist shot from the slot. The Sharks made it 5-1 three minutes later as Hertl went untouched as he dipsy-doodled in front of the net before scoring his 25th. Kassian batted a puck out of the air and past Dell with six minutes left for the Oilers. NOTES: Sharks veteran Joe Thornton dressed in his 1,540th game, tying Shane Doan and Johnny Bucyk for 15th in league history. The 39-year-old had a pair of assists to tie Hall of Famer Gordie Howe for ninth place on the NHL list. 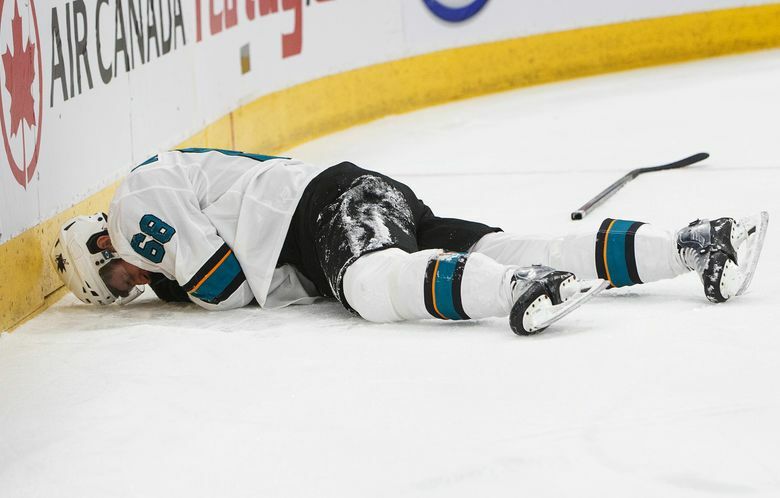 … San Jose D Erik Karlsson missed his seventh straight game with an undisclosed injury. 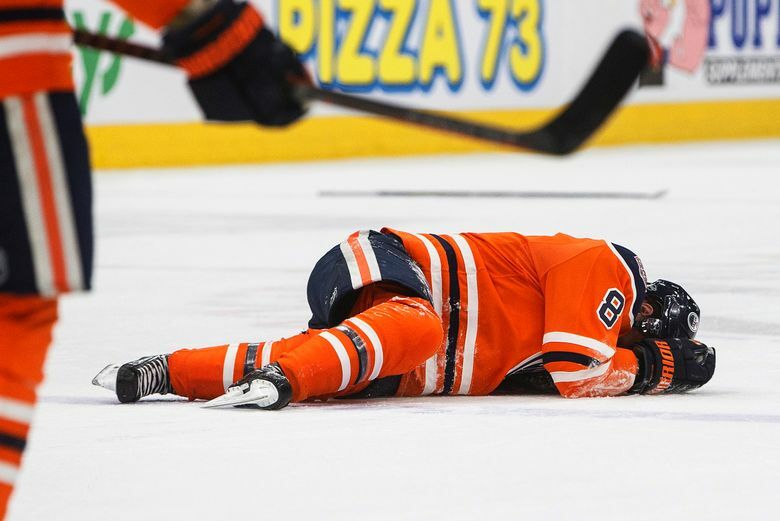 … Gravel was inserted on the Oilers blue line in place of Matt Benning, who was nursing a minor injury. Sharks: Close out a four-game trip in Vancouver on Monday. Oilers: Embark on a three-game trip, beginning in Pittsburgh on Wednesday.